HISTORAMA. Nº 298. SEPTIEMBRE 1976. 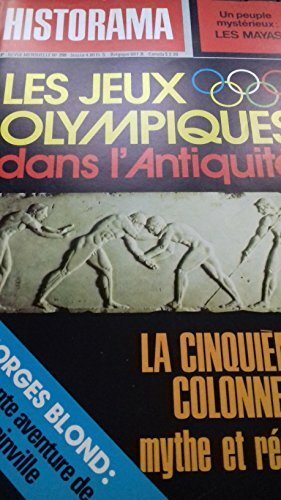 LES JEUX OLYMPIQUES DANS L ANTIQUETE. LA CINQUIEME COLONNE, MYTHE ET REALITE. Y OTROS.